Uncertainty over the Tomo Riba Institute of Health and Medical Sciences (TRIHMS) taking off still looms even as the TRIHMS director has floated an advertisement for recruiting faculty members for the besieged medical college embroiled in controversy one after the other. The TRIHMS director has floated an advertisement inviting applications for the post of professors in the medicine and orthopaedic departments, an associate professor each in the anatomy, physiology and general surgery departments, and two posts in the anaesthesiology and general medicine departments. He has also floated advertisement for the post of an assistant professor each in the ophthalmology, dermatology, OBS, gynaecology, and general surgery departments. 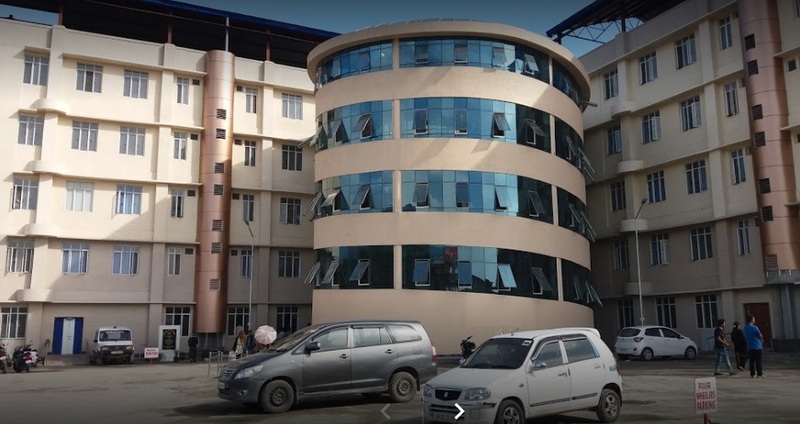 Sources informed that the TRIHMS director was compelled to float the advertisement after several doctors were recalled by their respective district medical officers (DMOs) to their places of posting. The recalling of the doctors, followed by a couple of resignations, has deepened the crisis with regard to faculty members. The director’s advertisement for faculty members may further delay the matter of getting the Letter of Permission (LoP) from the Medical Council of India, as it clearly reveals inadequate numbers of faculty members to start a medical college. It is also learnt that amid the clouds of uncertainty, a few senior doctors who were contemplating joining the TRIHMS have applied for Voluntary Retirement Scheme (VRS).